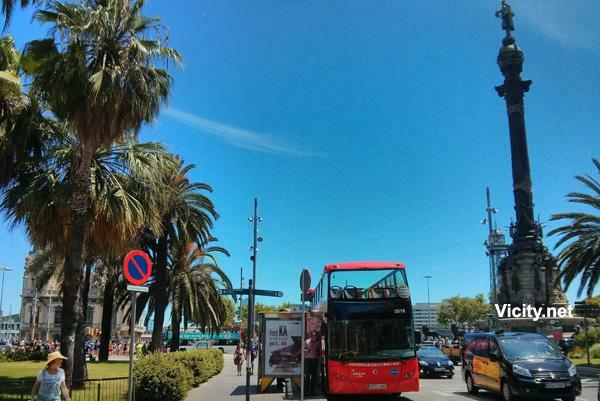 Barcelona has gone from strength to strength, and unlike other countries, the local government has invested and re-invested in the local area to encourage more tourism. As a result, the place looks beautiful, and it is very tourist friendly. It is the perfect city for a guided tour, especially since there are many treasures hidden in the city that are easy to miss. There is fun to be had for the entire family, but adults will appreciate the sagrada familia city more than little children will. It can get pretty pricey if you tour the attractions, but that is all part of your holiday. You simply have to see the Basilica of the Sagrada Familia. It is a truly unique building that is drawing attention from all over the world. There is no other building like it on the face of this earth. 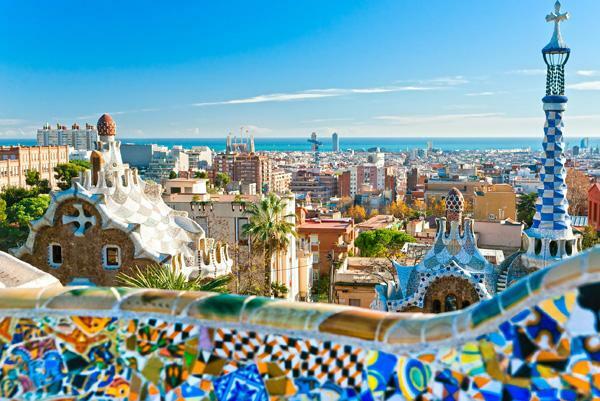 There is also Park Guell that is loaded with artistic design and original architecture. The park is a great place to start your holiday, especially if the weather is nice and you are feeling a little jetlagged. There is the highly rated Palau de la Musica with its fantastic architecture, and the wonderful Gothic Quarter (Barri Gotic) to explore. There is Camp Nou for all soccer fans, and The Basilica of Santa Maria del Mar. Explore the Palau Guell, which based on another of Gaudi’s designs, and visit the amazing Museu Nacional d'Art de Catalunya where you may explore all the way up to the roof. There is also the Catedral de Barcelona, the Parc de la Ciutadella plus much, much more. What Are The Hotels And Apartments Like? 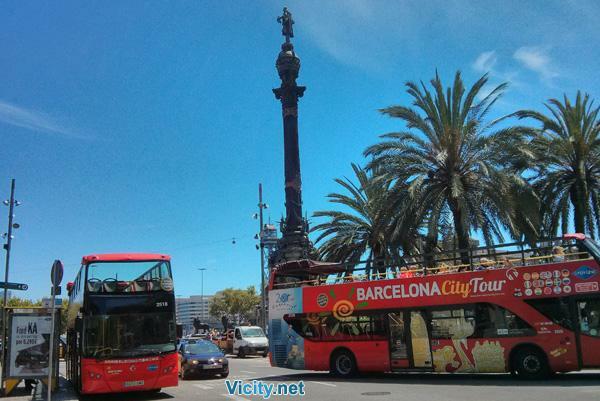 The city, also known as Gaudi city, has its fair share of differently priced hotels. There are award-winning hotels, such as the Casa Camper and Mercer, and there are bed and breakfast hotels that offer simple services for a lower price. There are speciality lodgings, apartments, holiday rentals, B&Bs, Inns and hotels to choose from. The area is also very popular, which means there are plenty of online reviews about each hotel and apartment (so you know what to expect). The city is not known for having expensive or lavish hotels, but there are certainly a few of them to be enjoyed if you have the money. The availably of hotels and places to stay is remarkably good, but try to book in advance of their peak season to avoid disappointment. Are Flights Easy To Get? 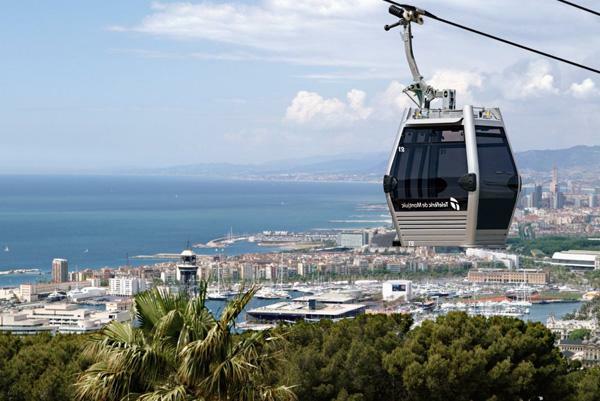 It is very easy to get a flight to the capital of Catalonia, especially during peak tourist seasons. The area is very popular; so many flights are charted to the area. Even with the increased demand, they are usually reasonably priced. There are also plenty of services that offer airport transfers and car rentals near the airport. The city is so popular that many travel agencies come up with package deals to try to entice people to buy from them. You can often pick up some great deals if you book at the right time and take advantage of travel agency discounts. What Is The Weather And The Food Like? These are two of the most common reasons why people visit Spain. Its climate is hot, but not blisteringly hot, and its food is diverse and nourishing. There are plenty of places to eat and drink, and the weather is perfect for a day on the beach, a walk around the city, or for nighttimes festivals. You can find Croquettes (croquetas) in just about any bar or restaurant you go to, and most establishments have their own recipe. You may also try their Tortilla Espaniola, and Spain’s increasingly popular Gazpacho or salmorejo. Try a little of their Spanish ratatouille, or check out the stores and buy some cured meats such as jamon, chorizo, or salchichón. If you fancy something a little more exotic, you can try their squid dish that is known as Pulpo a la gallega, or maybe something a little less adventurous, such as the many varieties of bean stew that are served in the city. You may try their rice-based Valencian dish known as Paella, and maybe finish with a fried milk dessert. Plus, your visit to Spain wouldn’t be complete without a white or red sangria and tinto de verano. There is so much to see and do that it is hard to fit it all in. That is why guided tours of the city are so popular. Unless you are spending a month in the city, there is simply not enough time to see it all. 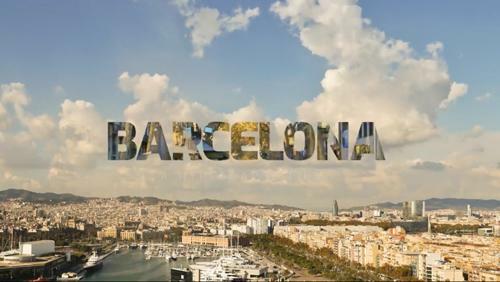 A guided tour of Barcelona will help you uncover its hidden secrets, its sparkling gems and its unknown corners. Experience the city by seeing as much of it as possible. Allow a licensed professional to lead you around and show you the sights and attractions that you simply shouldn’t miss.